This is a great appetizer for company. With Rajas Poblanas you mix the earthy flavor of Poblano chiles with smooth Crema Mexicana. Once you make it you’ll see that it resembles the Texas Mexican Chile con Queso. Both combine chiles with cream and cheese for contrast in both taste and mouth feel. This is yet another example of how the Texas Mexican regional cuisine developed simultaneously alongside the other regional cuisines of Mexico. 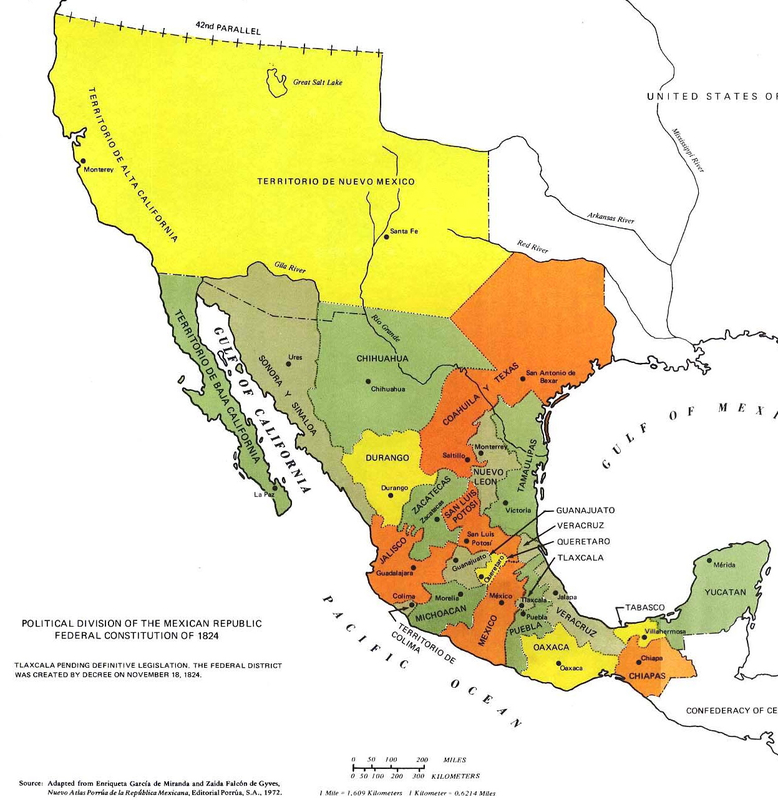 far North and South of the Rio Grande river which at that time was used in the region for transportation and irrigation. I sometimes like to serve both Rajas Poblanas and Chile con Queso side by side to savor the nice, interesting differences. 1. Place the chiles under a broiler or on a comal and keep turning them until the skin is completely blistered and just a little charred. Place in a paper or plastic bag for several minutes so that the steam loosens the skin, and then remove the skin, seeds and veins. Slice the chiles into 1/2″ wide strips. (1) Map used by permission of the University of Texas Libraries, The University of Texas at Austin.